The San Bernardino case that has ignited an encryption and privacy rights debate, has only piqued more public scrutiny after FBI Director James Comey admitted to employing a grey-hat hacker to unlock the shooter’s iPhone. Rizwan Farook, who is said to be responsible for the killing of 14 people in San Bernardino, CA., was arrested after the Dec 4 shooting, with an investigation that ensued around his iPhone data. When Apple refused to help the FBI in their investigations, citing concerns for law enforcement agencies accessing private date, the court offered its support. However, the FBI pursued unlocking software for Farook’s iPhone, quickly dropping the case against Apple, stating they had a third party they could turn to. Director James Comey has hinted during a recent Aspen Security Forum in London, that a grey-hat hacker was employed to break into the shooter’s iPhone. Further to that, Comey suggested an undisclosed amount was paid to the hacker for a program that can only be used on the 5C iPhones, of which Farook possessed. According to the U.S. Office of Management and Budget, and public records, Comey earned $183,000 last year, and will make (without bonuses or a pay rise) another $1.34 million over the remainder of his career, suggesting over 1.3 million n USD was paid to the hacker. 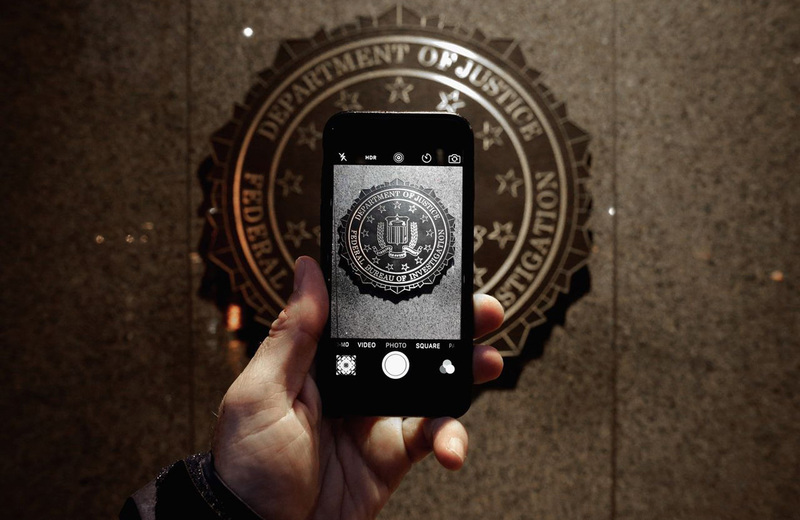 Since accessing the iPhone, the FBI have admitted that there was nothing of significance found, however, since dropping the high profile case against Apple, the question remains about what to do with future high stakes encryption in legal cases.